Countertops | Creative Kitchens & Baths Plus Inc. Choosing the countertop for your home or business can be a little overwhelming with all of the different options to choose from. Whether you plan on renovating your kitchen or bathroom and are looking to install a brand new countertop to match your new kitchen cabinets or bathroom vanity, Creative Kitchens and Baths Plus is committed to providing the very best in high quality flooring products at an affordable price. Are you renovating your kitchen or bathroom and looking for a new countertop that will compliment your new cabinets or vanity? Creative Kitchens and Baths Plus is your number one source for high-quality countertops at an affordable prices. 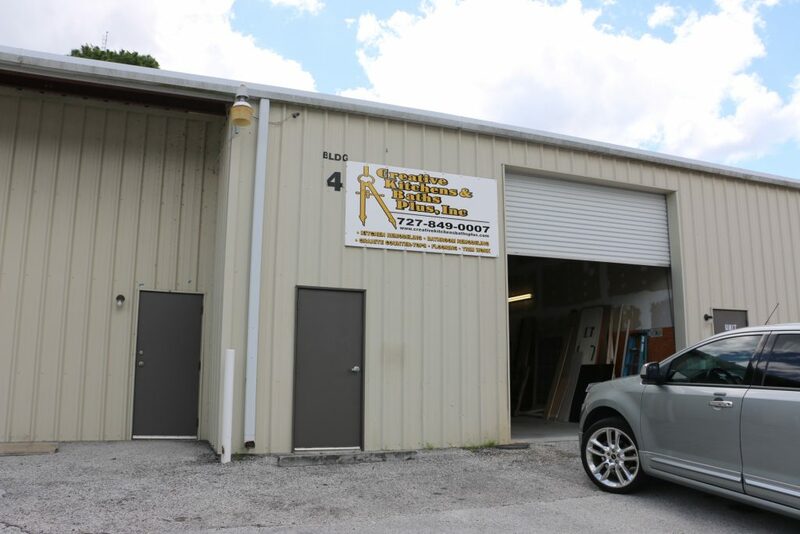 Locally owned and operated we provide countertop sales, service, and installation throughout the entire Tampa Bay area! For the best custom kitchen and bathroom countertops in the Tampa Bay area, visit Creative Kitchens and Baths Plus today!